Interest in Fr Doyle is growing! 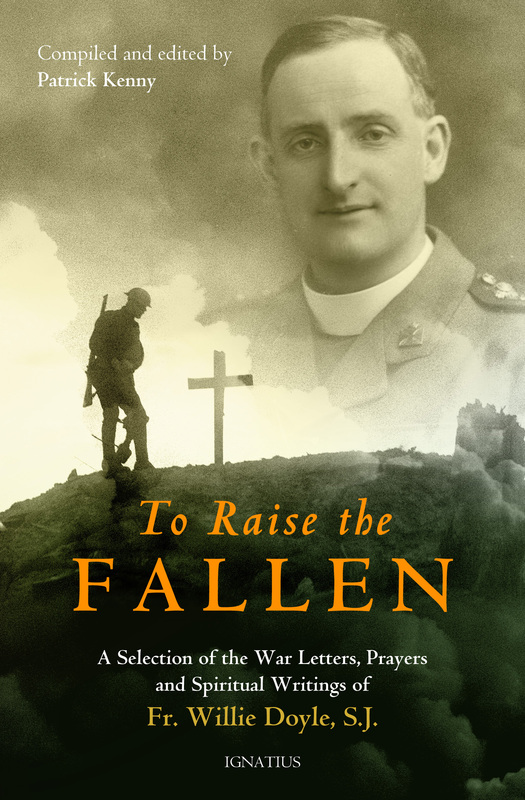 Tomorrow I have the privilege of taking part in 5 separate radio interviews about Fr Doyle and To Raise the Fallen. At 7.45 ET I will appear on Morning Glory on EWTN Radio with Thom Price and Gloria Purvis. At 7.20 CT I will appear on Spirit Mornings on Spirit Catholic Radio with Bruce McGregor and Jennifer Brown. This airs in Nebraska, Iowa and Wisconsin. At 7.45 CT I will appear on the John Leonetti Show on Iowa Catholic Radio. Later in the day I will record programmes on Holy Spirit Radio (Pennsylvania and New Jersey) and on Mater Dei Radio in Oregon – these programmes will be broadcast at a later date. Please pray that I may speak well of Fr Doyle, and that many people will be helped by learning about his generosity and courage. I wonder is there a happier man in France than I am. 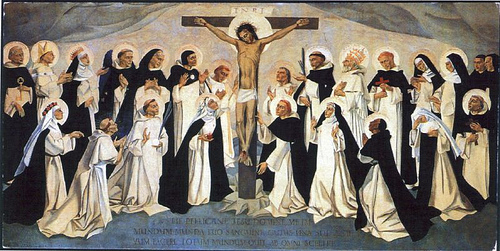 Just now Jesus is giving me great joy in tribulation, though conditions of living are about as uncomfortable as even St. Teresa could wish – perpetual rain, oceans of mud, damp, cold and a plague of rats… Sometimes I kneel down with outstretched arms and pray God, if it is a part of His divine plan, to rain down fresh privations and sufferings. But I stopped when the mud wall of my little hut fell in upon me: that was too much of a good joke!